Most cities share a complex and evolving dialogue between the rural and urban, the industrial and agricultural, the built environment and green spaces. This is particularly true of Peterborough now, with its rapid expansion of housing, population and economic growth alongside its environmental aspirations. Land and the environment more generally, is becoming a contested space with its uses debated and strategized over. 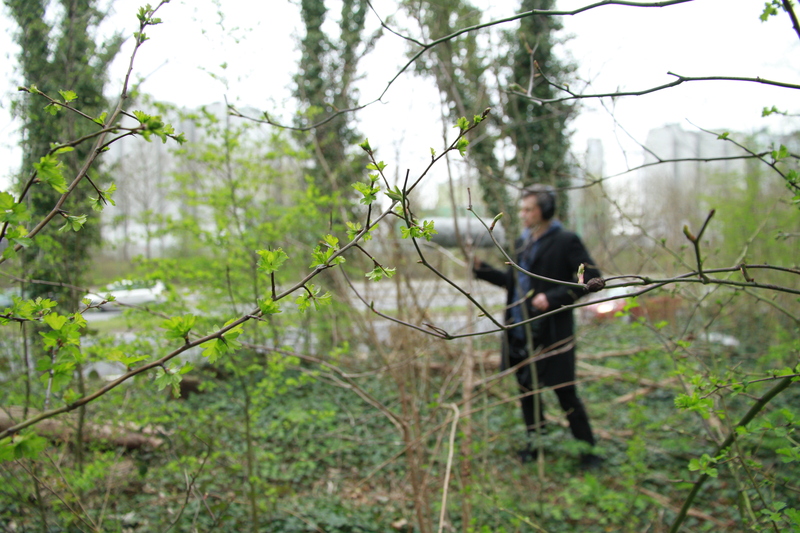 Artists Jessie Brennan, Marc Atkinson and Matt Lewis have all spent the last year ‘in residence’ in the city, hosted by arts organisation Metal, exploring these tensions and working directly with local residents to capture the changes, and their views and concerns through sound recordings, video, and photography. Have a listen to the Resonance FM show who feature an interview with all three artists here…Resonance FM. 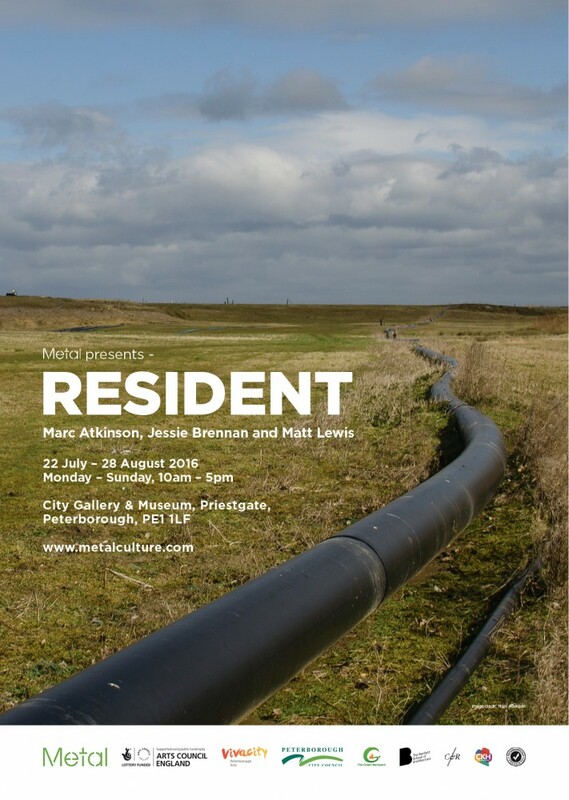 Visual artist Marc Atkinson discusses his current exhibition ‘Resident’ of video and photography documenting the outer edge of Peterborough. More details here. Join artist Marc Atkinson as he leads you on a photography walk around the outskirts of Peterborough. More details here. 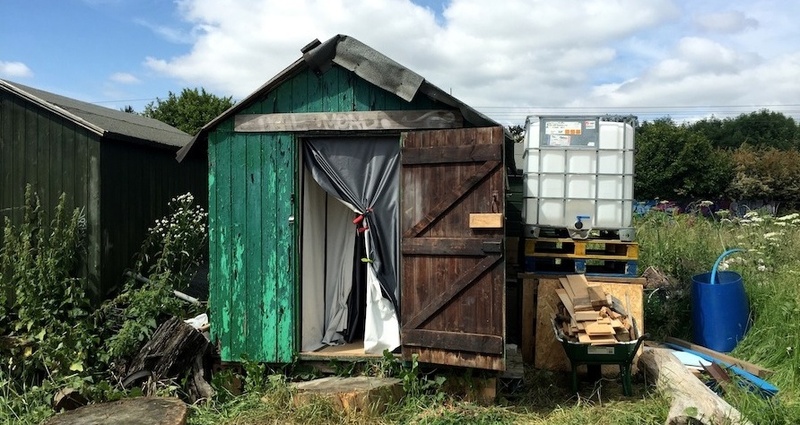 Visit The Green Backyard, explore the darkroom with artist Jessie Brennan, make your own cyanotype and contribute to the GBY audio archive by making a sound-recording telling why the place matters to you. More details here. Learn how to use the microphone as an investigative by collecting recordings from the city centre. You’ll explore a range of recording techniques and approaches to microphone placement as well as learn how to use equipment such as windjammers, shotgun mics and hydrophones. Read more here. 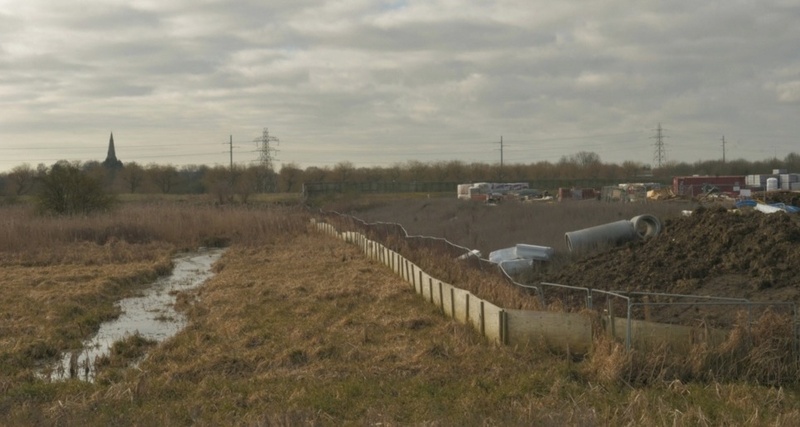 Sunday 14th August 1.30pm – 4.00pm: Photo Walks with Marc Atkinson (From Key Theatre) – Join artist Marc Atkinson as he leads you on a photography walk around the outskirts of Peterborough. More details here. Learn how to sample, improvise and perform using the latest technology. For this workshop you’ll take the recordings made by participants of the previous weeks workshop and create a public performance at Peterborough City Gallery the same evening. More details here. Photos by Sandra Keating and Marc Atkinson.